New on Utomik: Shaq Fu: A Legend Reborn incl. Barack Fu, and more! Shaq Fu: A Legend Reborn is the spiritual successor to one of the ‘worst games ever’. 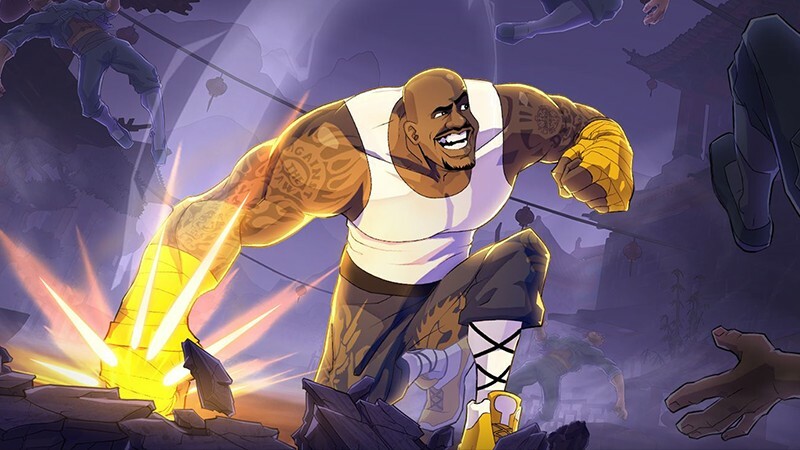 Fight your way through dozens of enemies and outlandish bosses to restore the legacy of Shaq. As an added bonus, for the first time available digitally, you get to play as the 44th President of the United States, Barack Obama, in the parody add-on Barack Fu: The Adventures of Dirty Barry! Play as the hacker Alex and save the world from your keyboard as a sinister A.I. rises from the corner of the universe in narrative-driven Day One release Code 7! Find yourself in the photorealistic macroworld of AntVentor, where you immediately manage to ruin the life of the main character. Can you help get everything back in order? Someone is killing the guests at a mountain resort, and you could be next if you don't figure out the mystery in hidden object game Mountain Crime: Requital! Have fun with our latest additions! Feel free to share which ones you’re interested in on our Twitter or Facebook. We’re always happy to hear which games you enjoy best. You can start playing them right away!